"Ay-Yi-Yi-Yi", by Ben McGrath: Photographing the Westminster Dog Show. "A Rooting Interest", by Jonathan Franzen: Learning to love Edith Wharton. "The Plagiarist’s Tale", by Lizzie Widdicombe: The author of Assassin of Secrets has a secret of his own. "Fright Nights", by Anthony Lane: The unsettling stories of M. R. James. "It’s Good Enough for Me", by Emily Nussbaum: A renaissance in kids’ TV? "Powers of Evil", by David Denby: Reviews of Chronicle and In Darkness. Listen to The House of Mirth, The Custom of the Country, and The Age of Innocence by Edith Wharton. Check out all of our titles from author M. R. James. 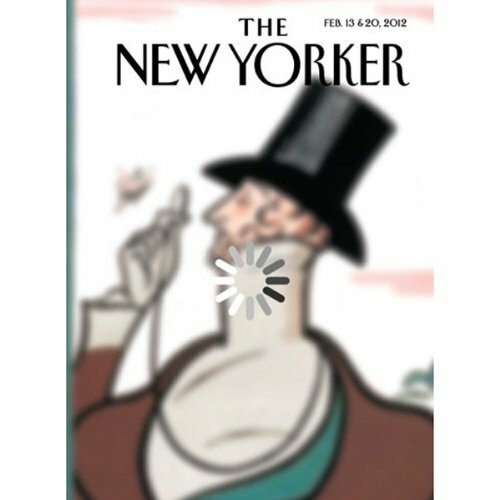 Want more of The New Yorker? Subscribe for one month or 12 months. Also, listen to audio from The New Yorker Festival readings and panel discussions, recorded live in New York City.